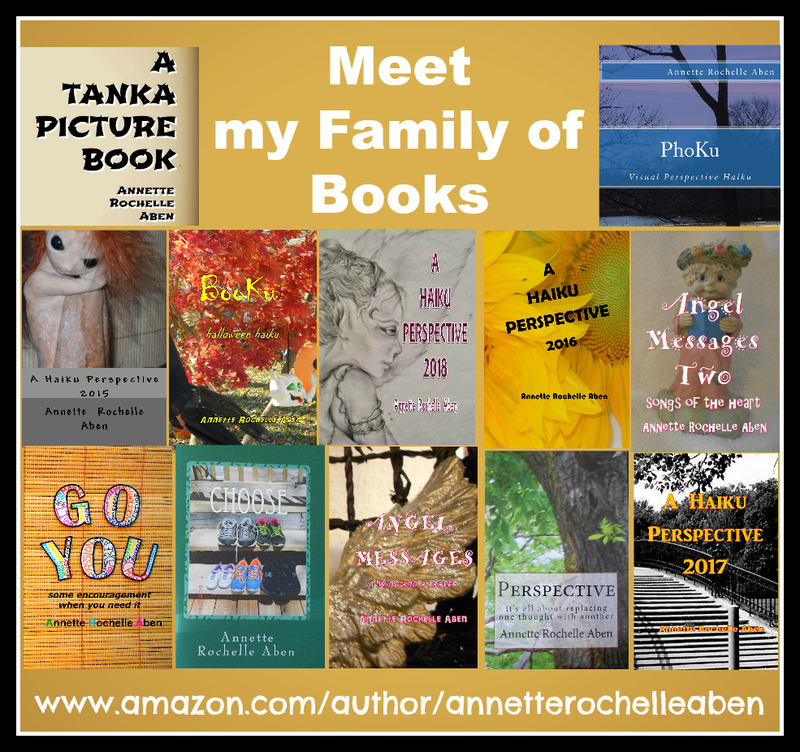 This entry was posted in Inspirations and tagged #1 Best Selling Author Annette Rochelle Aben, Annette Rochelle Aben Communicates, Inspirations, lifestyle poetry, lightening, take cover, tanka, thunder storms, weather. Bookmark the permalink. We had a storm last week and yes, I would rather have been home than driving in it! Better than a nature cd! Weather was made to share! That’s true. It gives it some special atmosphere.